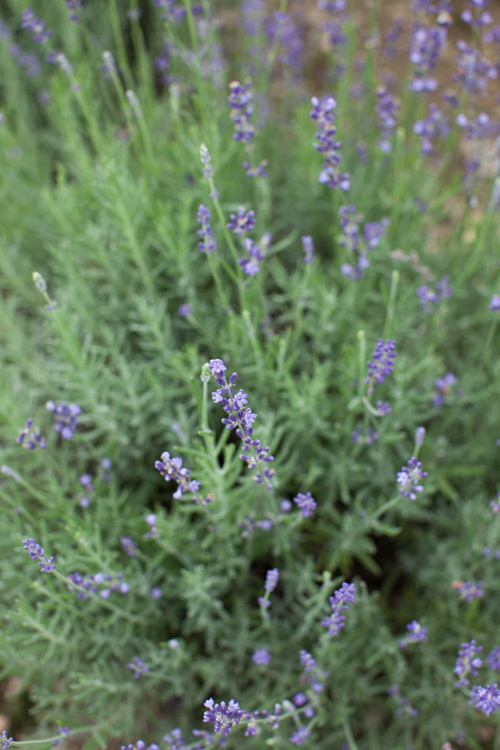 Sometimes we just get in the car and go to the Carousel Lavender Farm. It is only 20 minutes drive and you feel like you are in Provence. I love lavender fields. The times I have been to southern France, I never got to see any which disappoints me! You're lucky to have one that's just close by. I absolutely love your donkey pic! And the whole site is just beautiful!